The official release date for Halo 3: ODST was revealed over at the official Xbox website, though as of this writing it’s gone. 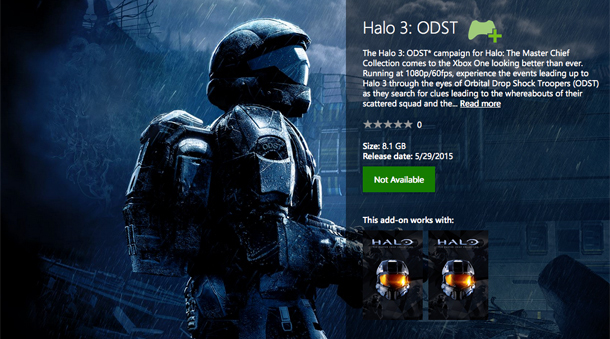 The listing, however, said that Halo 3: ODST will be available on May 29th 2015. Halo 3: ODST release date set to be available for free to Halo: Master Chief Collection on May 29th 2015. The listing on Xbox.com showed us that the download will come to 8.1GB in total, likely large enough to include a hefty amount of visual upgrades over the original. Unfortunately the page is either offline for good, or being updated with more details. My guess is unfortunately the former. 343 Industries is releasing Halo 3: ODST for free as a way to apologize for the poor shape that Halo: the Master Chief Collection was in on launch. Severe matchmaking and multiplayer server problems during the beta persisted through to the official launch, causing strife among the fans. You’re only eligible to receive it for free if you played the game between the launch day and December 19th 2014. Any time after that and it won’t be a free add-on, and pricing for everyone else has yet to be announced, even on the leaked page. While Halo 3: ODST being free is a great not towards their continued support to their fans and their creation, it doesn’t fix the original game or bring back those who haven’t played it since launch. The matchmaking issues even prevented a Halo tournament from starting altogether. Hopefully Microsoft will either update the listing with all the great info bits, or, well not. Who knows, but it was quite a nice little surprise to see the date leak. If you’re especially crafty, a cached version might be available too. 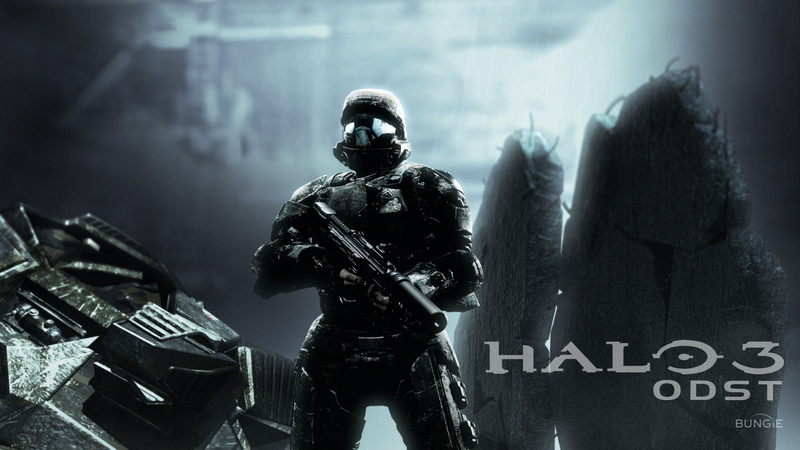 Halo 3: ODST; May 29th 2015. Can you handle it? Thanks to Gameinformer for the screenshot.